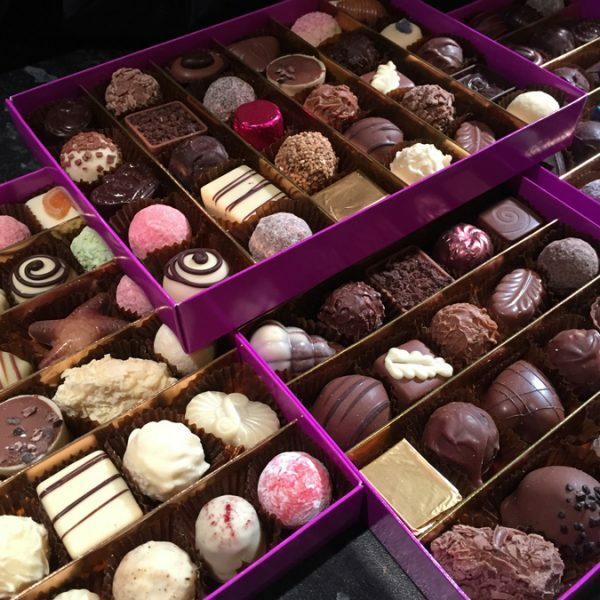 Men like Chocolate too! 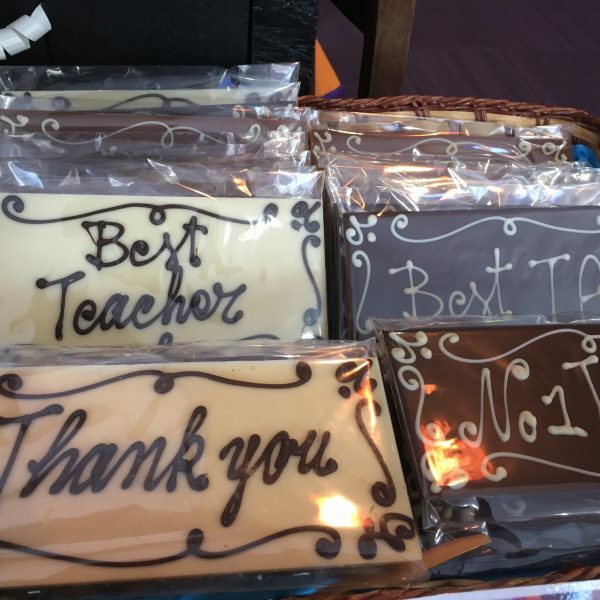 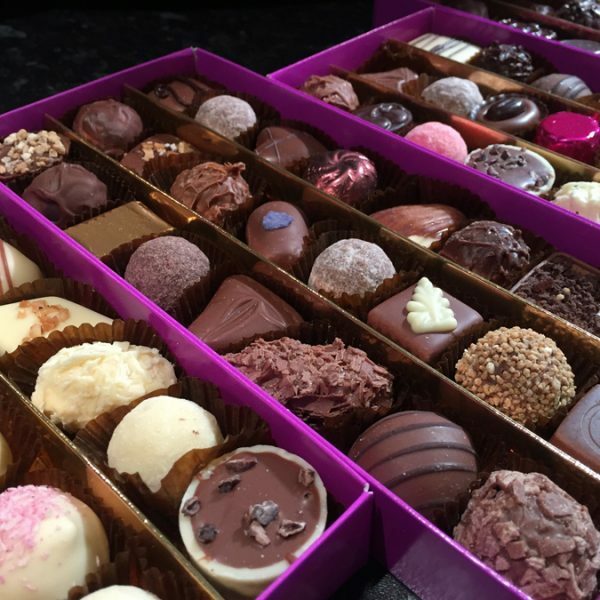 This is a fact we have discovered over the many years of selling chocolate. 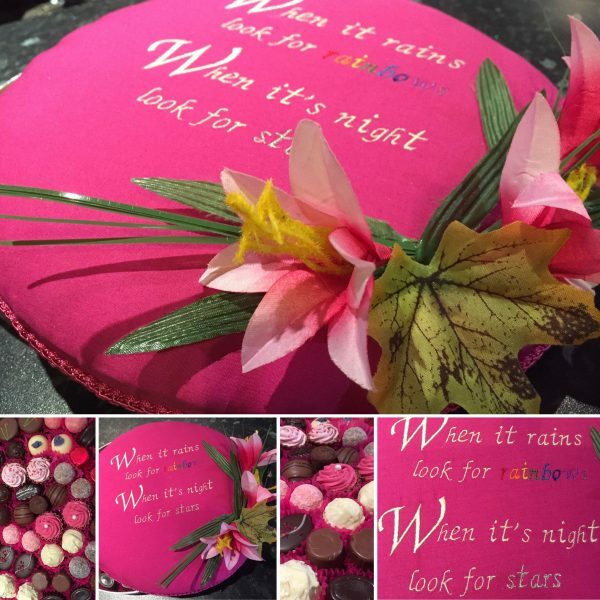 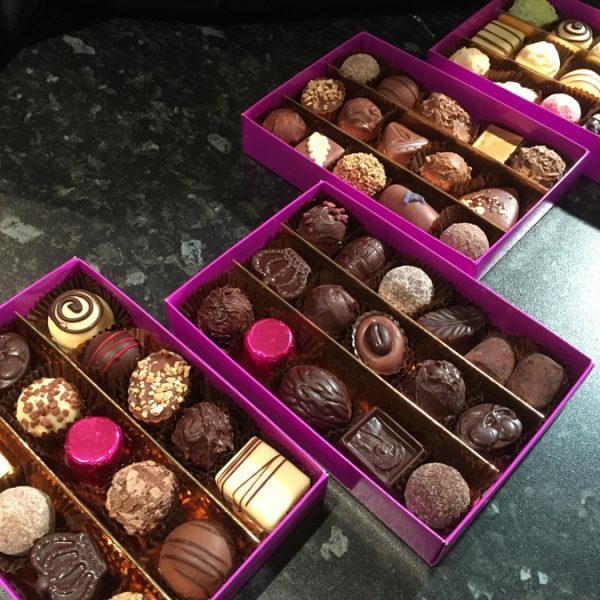 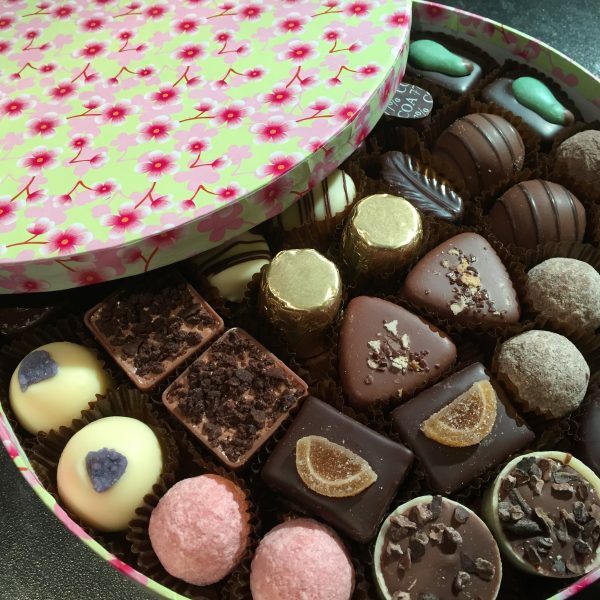 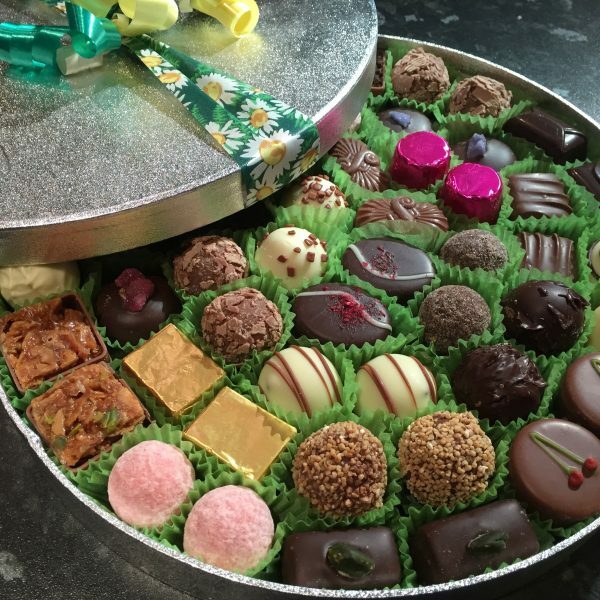 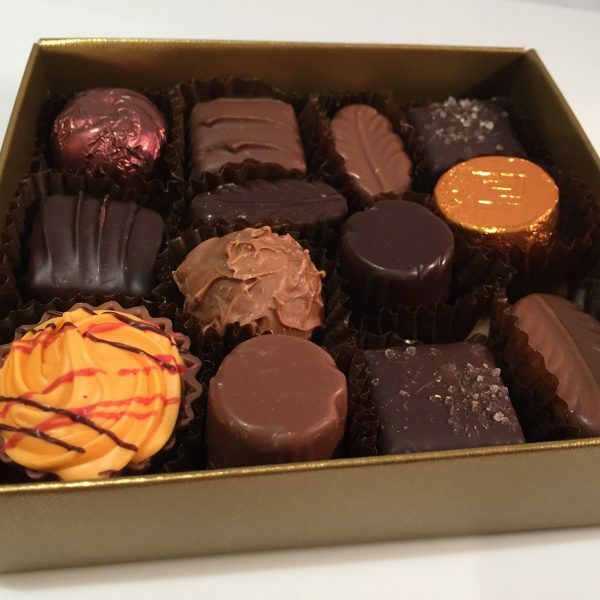 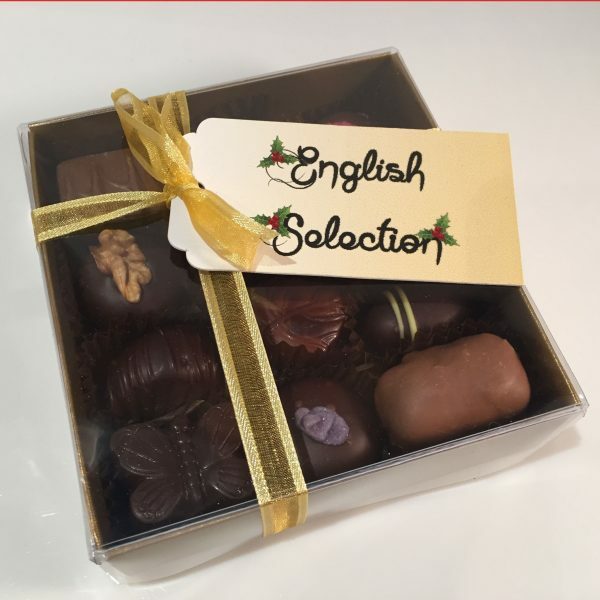 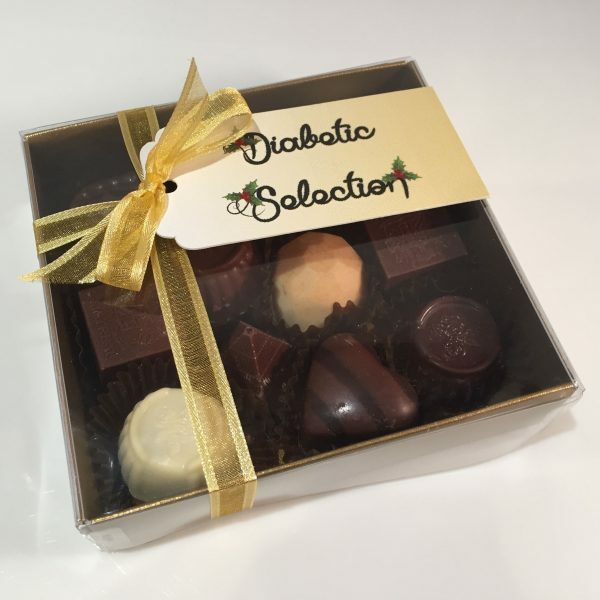 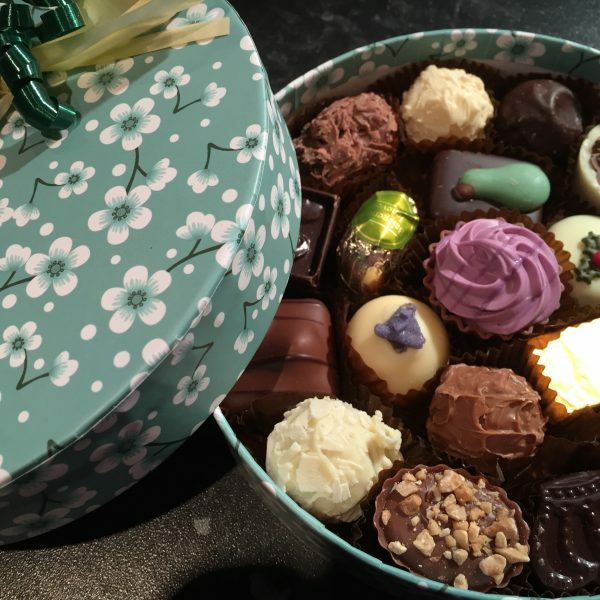 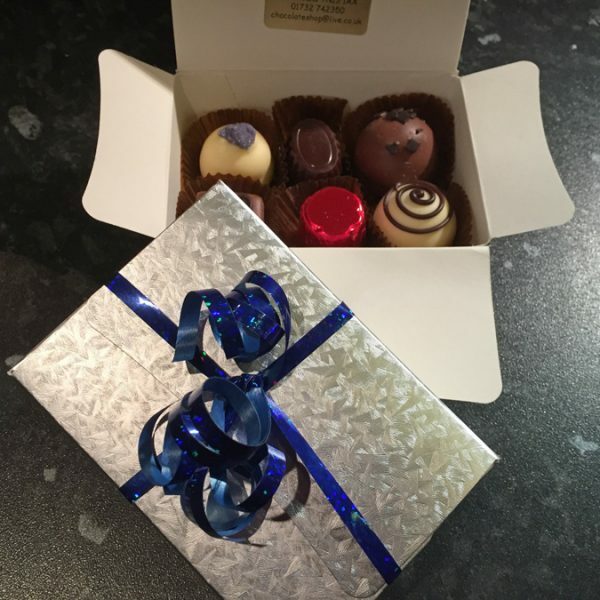 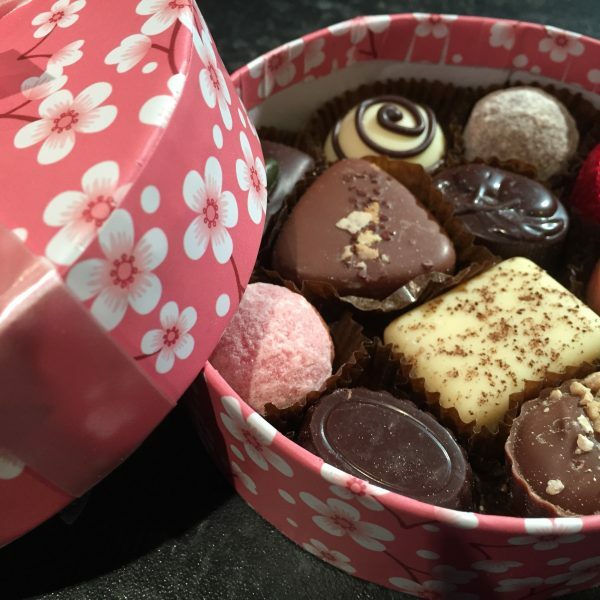 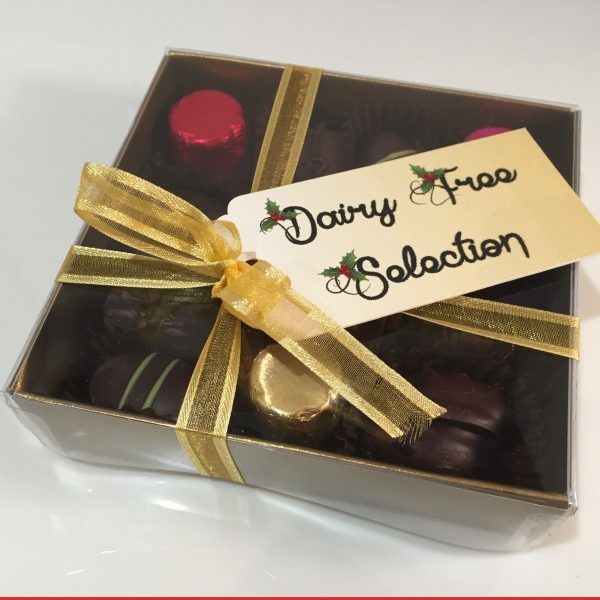 We have refined our range of chocolates and truffles to suit all tastes…. 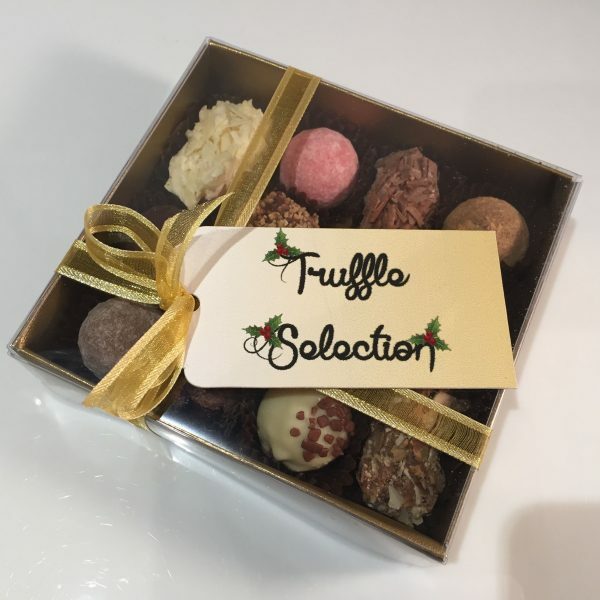 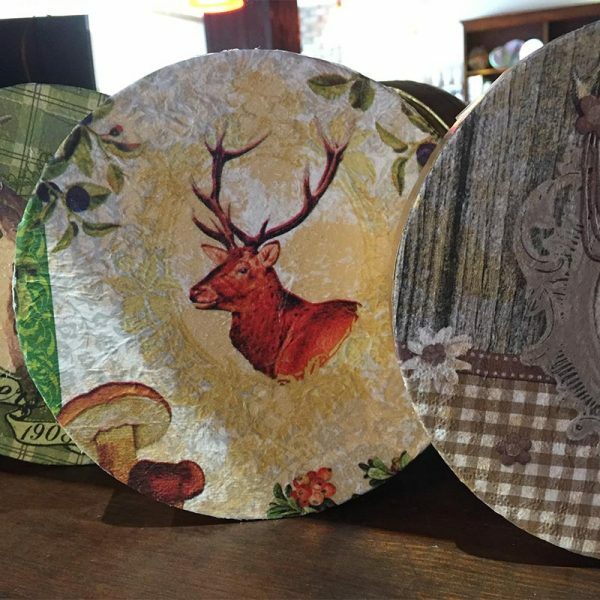 And you can now send him on a sweet trip down memory lane with all his childhood favourites – pineapple cubes, toffee bonbons, sherbet lemons – the list goes on and on.